There are moments in life that are extraordinary and there are artists that don’t always realize the impact their art has on society. 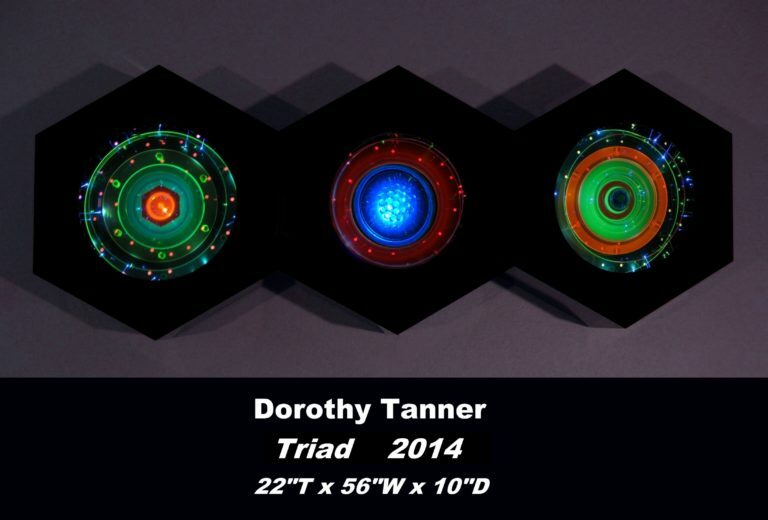 Dorothy and Mel Tanner are such artisans who have made it their lives mission to open the minds of not only the artistic world but of every soul that encounters their artwork. 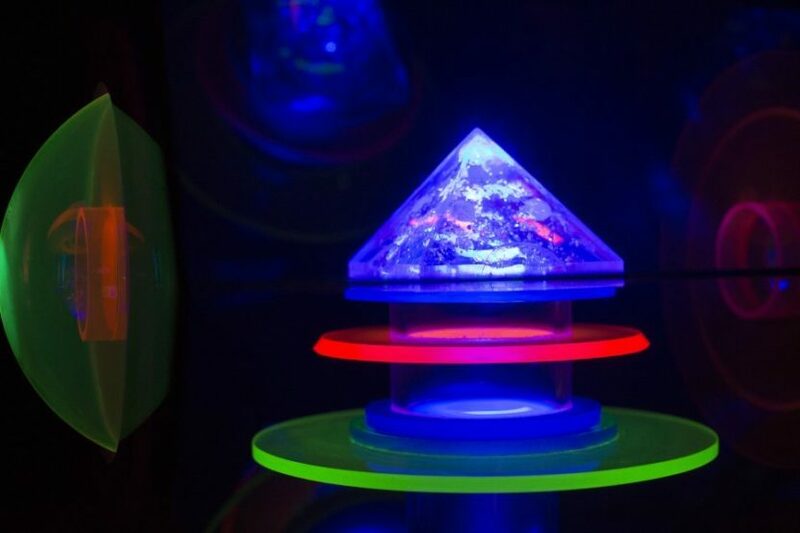 Then & Now: A Retrospective of Light-Based Sculpture by Dorothy & Mel Tanner exhibiting at the Museum of Outdoor Arts (MOA) indoor gallery will be a prime opportunity to experience the legendary work up close and personal. “Mel and I received commissions from corporations such as GE, Raytheon and Air Products and Chemicals. 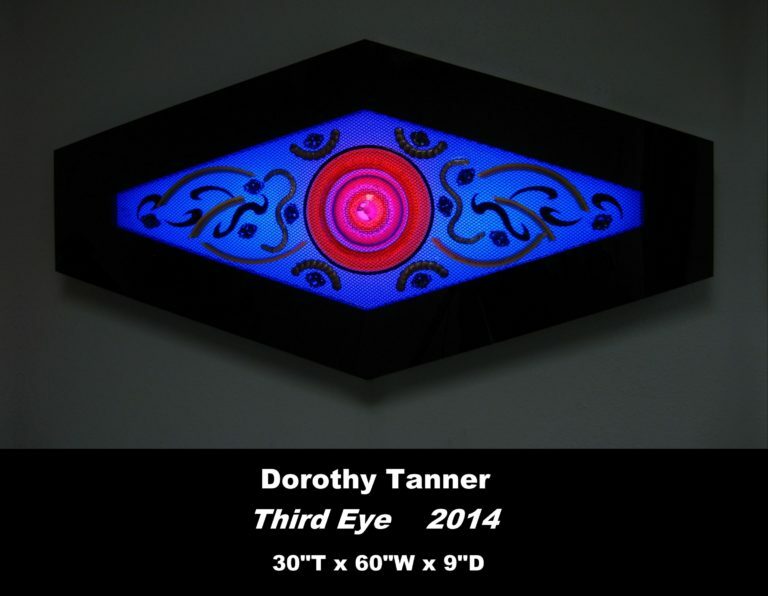 This resulted in our introduction to acrylic (plexiglas) that later was to become the basic material for our art work, and still is,” Dorothy explains. 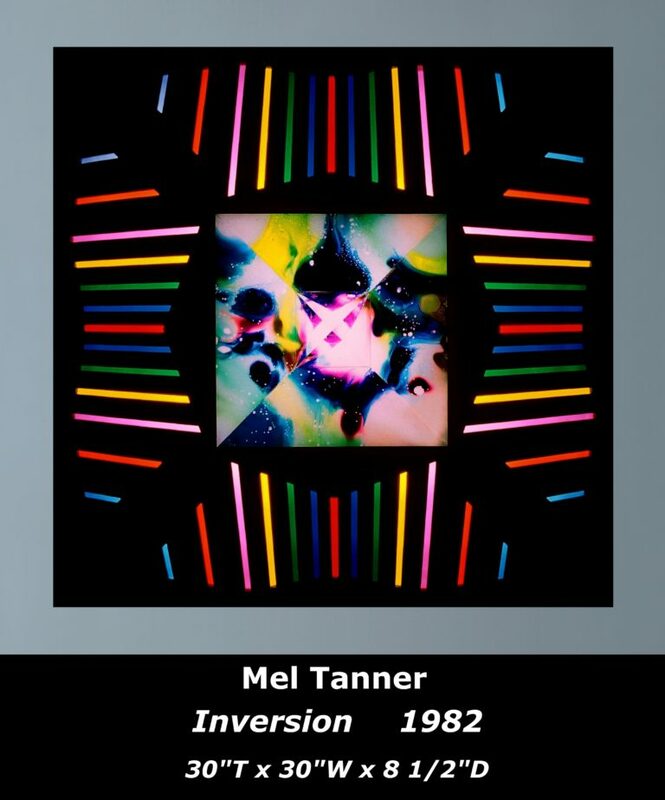 Mel passed away in 1993, however Dorothy has continued in the path of enlightenment by staying true to their original elements of combining live projection, electronics and music to create a multi-sensory experience that they have coined “Lumonics”. Marc Billard, a long-time associate collaborates with Dorothy these days as they continue to build upon the Lumonics experience. Plan to attend the Opening Reception, Friday, January 13th from 6-10pm featuring a live musical mix by DJ Buddha Bomb that also includes hors d’oeuvres and libations. The exhibition will be on display through March 24, 2017 and is FREE and open to the public thanks to the generous support of the City of Englewood and the Scientific and Cultural Facilities District (SCFD). MOA is located at 1000 Englewood Parkway, Englewood, CO 80110; 303-806-0444. To learn more about the artwork of Dorothy and Mel Tanner visit Lumonics.net . Make 2017 a year of artistic experiences. Happy New Year! 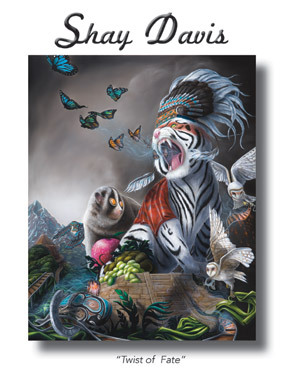 Tags: ArtBeat Magazine, Cynthia Madden, DJ Buddha Bomb, Dorothy Tanner, Lumonics, Marc Billard, Mel Tanner, MOA, Museum of Outdoor Art, Sculpture, Wendy L. Pitton R.